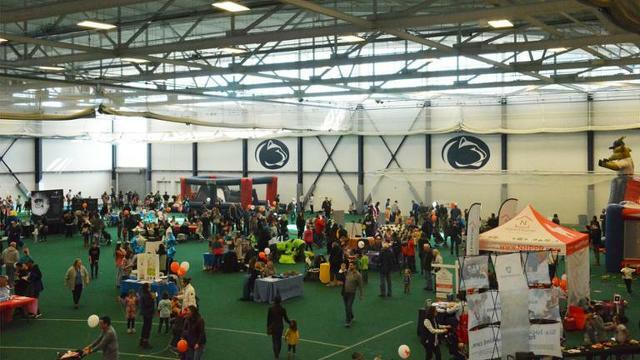 SpikesFest 2019 will take place 11 a.m. to 2 p.m. on March 3 at the Penn State Indoor Multi-Sport Facility. Photo by State College Spikes. The State College Spikes will bring free, family fun to the Penn State Indoor Multi-Sport Facility with SpikesFest 2019, 11 a.m. to 2 p.m. on Sunday. Admission for the Spikes’ 14th annual indoor winter carnival is free for all fans. Mount Nittany Health and an array of other local community groups and organizations will be presenting fun activities and information to fans of all ages. The event also will feature a silent auction of sports memorabilia and entertainment experiences, with all proceeds to benefit the Mount Nittany Health Foundation. The auction will include a number of affordable items, as well as unique collectibles from across the sports landscape. A full list of items up for bids is available at SpikesFest.com. A complete list of SpikesFest activities is available at SpikesFest.com. Fans attending SpikesFest will also be able to purchase ticket packages for all 38 home dates on the Spikes’ 2019 schedule. The Spikes’ home slate begins with Opening Night at Medlar Field at Lubrano Park against the rival Williamsport Crosscutters (Philadelphia Phillies), and runs through Sept. 1. When Trace McSorley participates in the NFL Scouting Combine this weekend, he’ll make a case to teams that he’s fit to play quarterback at the professional level. 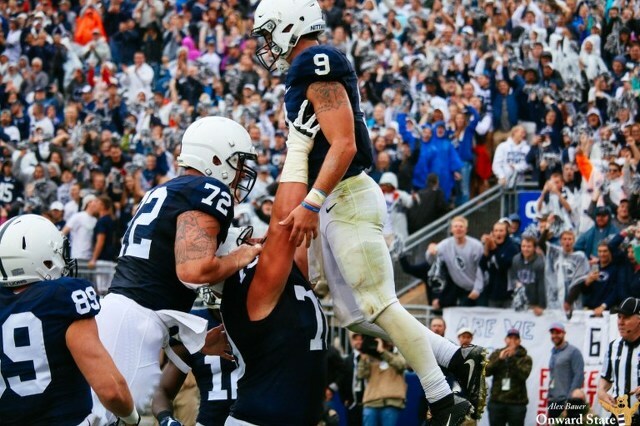 More importantly, the three-year starter at Penn State will be raising money for charity while he gets evaluated.